At HCA Midwest Health, we are always looking for ways to improve healthcare. That’s why we created Care Connect. Care Assure, part of HCA Midwest Health’s larger Care Connect initiative, is the area’s only patented healthcare program designed to help detect potential future emergencies and prevent them by connecting you to the care you need. Using our patented information technology system, Care Assure, we’re able to automatically screen the results of tests already being performed during an emergency, inpatient or outpatient visit to identify warning signs and prevent emergencies like a heart attack or a stroke. 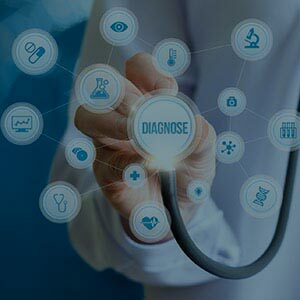 Care Assure only utilizes the information from the tests used to diagnose your current health issue, as well as provided medical information, to screen for other conditions that may put you at risk for a future health concern or emergency. Only the conditions and factors listed above are currently included in the program. If test results indicate you’re at risk for a potential emergency, a specially trained nurse navigator will contact you. Your dedicated nurse navigator can help connect you to the crucial follow-up care you'll need to help prevent a future emergency. Data shows that only about 21% of people remember what they were told while in the hospital. Care Assure Nurse Navigators help patients understand their hospital discharge instructions and assist in getting the right follow up care. The cardiologists at the HCA Midwest Health Heart and Vascular Institute are committed to improving your health and quality of life. We offer the latest treatments and provide cutting-edge, evidence-based care. By detecting a potential emergency and connecting you to the right care, we can help prolong your life and improve the quality of the years you live. Through clinical research, we are able to measure how the proactive, early identification and treatment of disease through Care Assure can extend and enhance life. In only three and half years, we have given people in Kansas City back over 3,600 quality years of life. See how the Care Assure preventive care program helps improve the lives of these Kansas City residents. See how Rick's stroke prevented a second stroke. 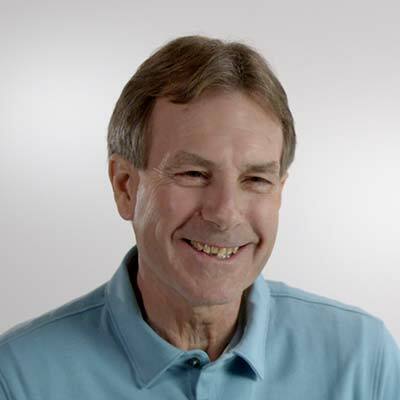 See how Robert's kidney stones helped heal his heart valve. 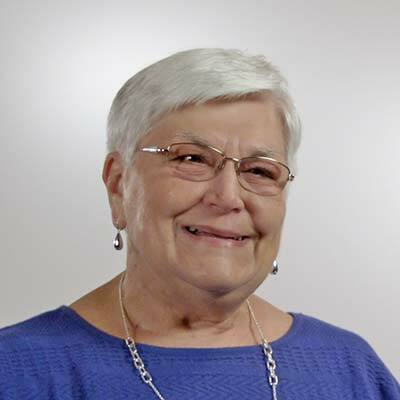 See how Verna's car accident saved her from a stroke. "I love being about to take some of the stress off my patients. It helps them be able to focus on healing and getting back to their normal routine." "Being able to connect with patients after discharge and helping them transition to care at home with new diagnosis, medications, & physicians. Our healthcare system has become complex very complex and families welcome our help to navigate through it with them." "The most rewarding part is providing education to patients with chronic health conditions and helping them identify self-management techniques to keep them healthy with the best quality of life possible." "I enjoy being able to reach a patient or their family member and make that connection that allows you to make a difference. Navigating a health system, medical technologies, medications and follow-up care can be challenging and one can become overwhelmed quite easily." "I love the point in a conversation with a patient when it seems to ‘click’. They were in the hospital, often times with a new illness, and are so overwhelmed with new information. It is very rewarding to hear a patient say ‘that all makes sense now.'" 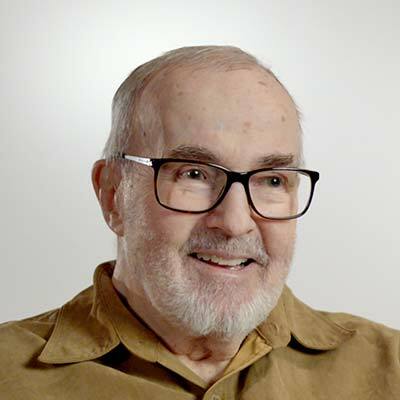 "I appreciate the opportunity to connect with patients in some of their most vulnerable moments to offer a compassionate ear, a thoughtful assessment of their current health condition and assistance in the overwhelming days returning from the hospital." "Frequently after coming home from the hospital patients feel anxious, overwhelmed and unsure of what they are supposed to do. Being that resource to listen, answer questions, provide education and help with providers is very rewarding." "The most rewarding part is making a difference in patients’ lives, and knowing they still remember me and call me months (and sometimes years) later for questions, appointments or just to say hi." "I enjoy assisting my patients with their healthcare choices and providing them with a sense of security that there is always someone they can reach out to." "The most rewarding part of my job is the interaction with patients and the ability to assist them with education, understanding their medications and follow-up appointments." Once you are in the Care Assure program, our care coordinators will be the people reaching out to help schedule any needed follow-up appointments. "The most rewarding part is hearing relief in the voices of patients and their families when we have been able to schedule all of their appointments and they did not have to make any phone calls." "The most rewarding part of my job is speaking with the patients and their family members. They are very thankful to not have to worry about scheduling follow-up appointments." "Being given the opportunity to be a helping hand to someone every day is a rewarding feeling. Families are so grateful for our support." After an ER visit, getting the right follow-up care is critical to your recovery. To ensure you're connected to the care you need, we offer a free follow-up appointment service for select diagnoses. Being diagnosed with cancer can be overwhelming. At Sarah Cannon Cancer Institute at HCA Midwest Health, our oncology-trained Nurse Navigators help guide you or your loved one through their cancer journey. *Message and data rates may apply. For more info visit texterhelp.com. Chest pain = heart attack? Maybe not. Our average ER wait times are approximate and provided for informational purposes only. If you are having a medical emergency, call 911.